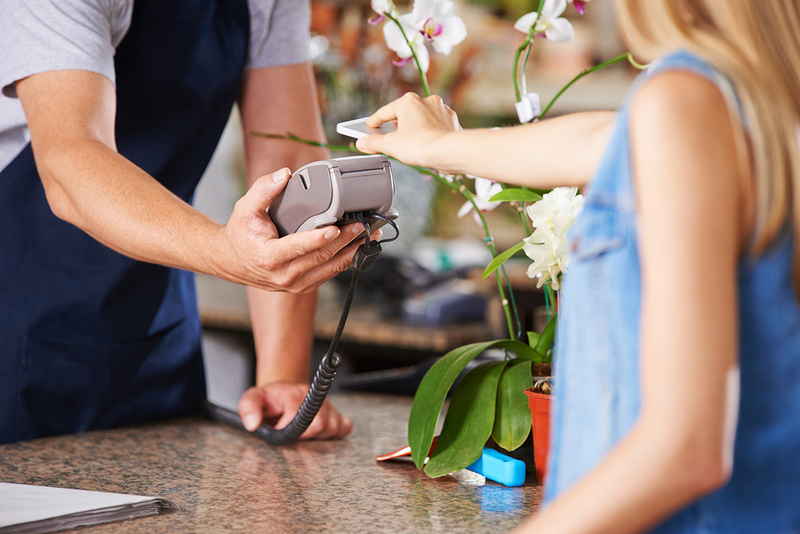 Your smartphone can serve as a virtual wallet—with secure payment solutions that connect straight to your credit card. 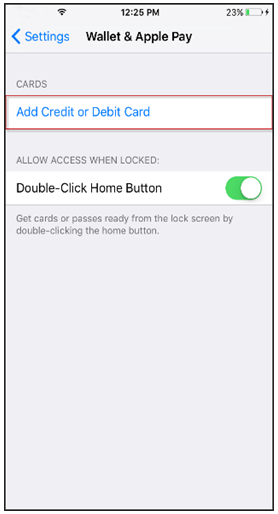 If you have an iPhone, follow these steps to set up Apple Pay, and you can enjoy quick and easy, hands-free purchasing. All you’ll need to do is bring your device close to the payment terminal when making a purchase and your card data will transfer to the merchant. Pretty simple! Tap on Add Credit/Debit Card. 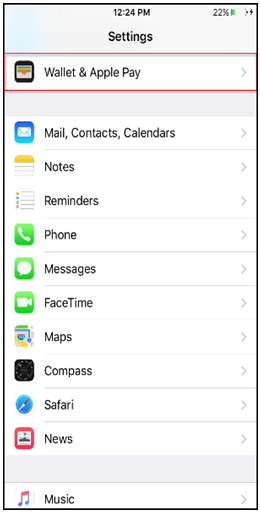 Note: If you are not signed in to iCloud, you will be prompted to do so at this time. 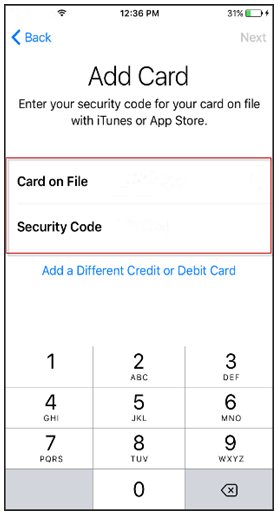 Enter the security code for your card on file with iTunes or the App Store. After your card is successfully added, Apple Pay is activated and ready to use. 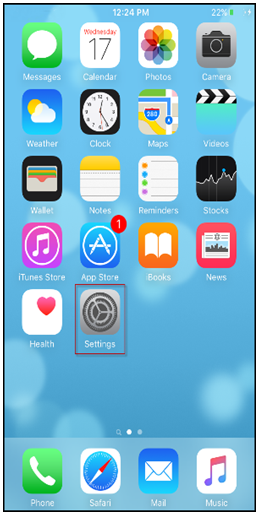 From the Home screen, tap Settings. Note: Verification through your card’s financial institution may be required before your credit/debit card is able to be used with Apple Pay.